Nintendo's Switch is an excellent gaming console, but it is noticeably not Watermelon Red and painfully un-transparent. Over the winter holiday I decided to fix both of those glaring issues. 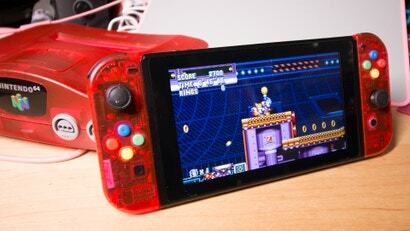 All it took was an inexpensive third-party shell replacement kit, and an extra set of Joy-Cons to replace the one I broke in the process.